In a tightly contested quarterback battle between junior Hayden Moore and sophomore Ross Trail, Coach Fickell dubbed Hayden the UC starting quarterback for week one against Austin Peay. Growing up in small-town Clay, Alabama, Moore was used to a one traffic light type of environment before arriving in Clifton. In Clay, everyone knows everyone and Hayden stayed close to Clay-Chalkville High School his entire life, playing baseball or football just about every single day, and golf for fun as time allowed. 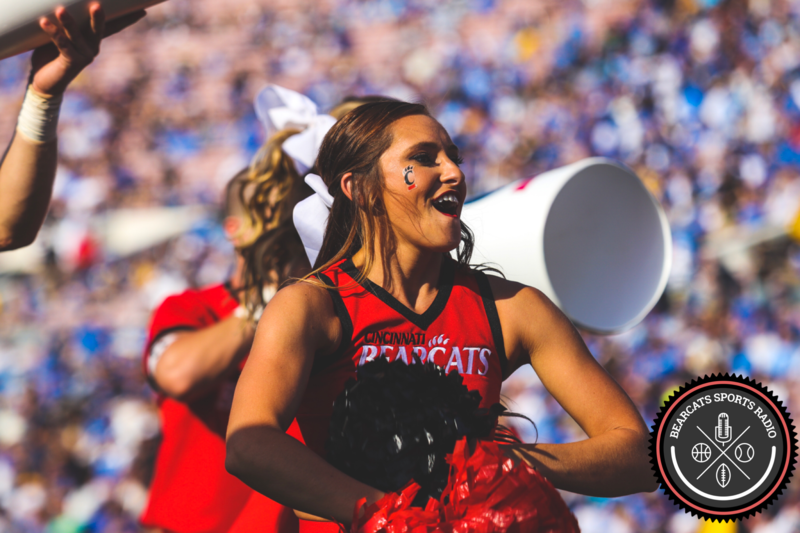 During the last football camp he attended in high school, he met Tubs’ staff and decided to play for the Bearcats. Moore’s parents drive eight hours up to Cincinnati for every game and they do their best to attend the away games, as well. Even when Hayden was hurt last year, his parents drove up to watch the games and cheer on the Cats. Hayden graduates this semester with a bachelor’s degree in business administration. He then plans to earn his MBA at UC before his playing years conclude after next season. Despite the competition, Hayden remains close friends with Ross Trial and still talks to Gunner Kiel from time to time. Ross and Hayden even roomed together at Camp Higher Ground, ignoring the drama and trying to bring out the best in the other player. The fight to earn the title of QB1 was (and may remain) a neck-and-neck battle this season. We look forward to seeing how Hayden and the new-look offense play Thursday night in Nippert Stadium.